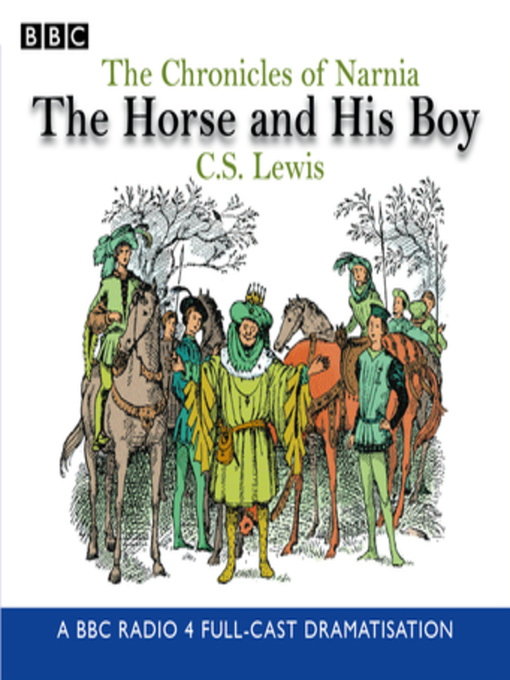 A BBC Radio 4 dramatization of one of the many popular Narnia stories. Shasta has a lonely and hardworking life until one night a stranger appears and offers to buy Shasta, and in desperation Shasta asks the horse about his master. To his surprise, the horse, Bree, replies!